For her actions in sinking the Confederate raider, “Alabama,” 17 crew members of the “USS Kearsarge” were awarded the Medal of Honor. 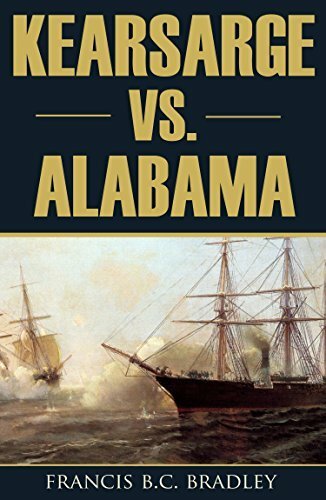 During the American Civil War, Captain Raphael Semmes and his crew of raiders had wreaked havoc on Union ships and the Union Navy was out for blood. In this detailed account of the battle by someone who was there, you get a fast-paced narrative of the action. “Alabama” fired first but within one hour was on its way to the bottom.